One of the highlights of the conference would be finale of the pan-India Gaming competition, “Game Hack”. 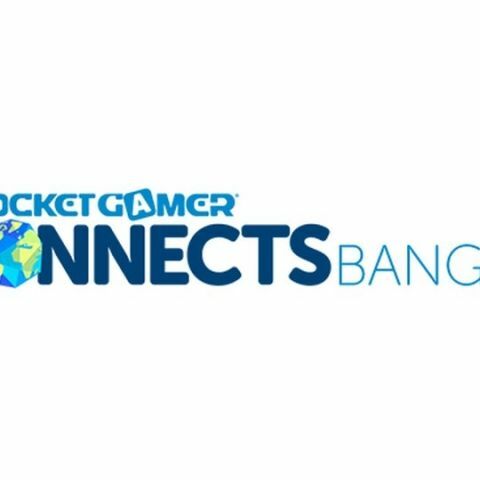 Reliance Games has announced hosting international mobile gaming conference - Pocket Gamer Connects in Bangalore on April 16th and 17th of April, 2015. The event will feature developers, Indie and global publishers known for games such as Angry Birds, Cut the Rope, Candy Crush Saga, Warhammer 40000: Carnage and many others. The conference will have short-form lectures, speakers dispensing practical advice, intensive networking and wrap up with am entertainment night featuring eastern and western cultural influences. One of the highlights of the conference would be finale of the pan-India Gaming competition, “Game Hack” that marks the culmination of over 1500 Indie Developers participating in a Big Indie Pitch format where the winner takes home a million rupees in cash prize along with incubation, publishing, investment and global media exposure. “Pocket Gamer Connects has already established itself as the leading mobile games event in the Western world, catering to over 1,500 of the global mobile games industry's top professionals in 2014 alone through its inaugural events in London and Helsinki,” said Chris James, Managing Director, Steel Media. “In 2015 we’re looking to go even bigger with our first Asian show in Bangalore, India,” he added.